Pigeon Forge is a great place to vacation due to its fantastic wooded surroundings as well as its proximity to Smoky Mountain National Park. Guests of all ages are sure to have a fantastic time while staying in a Pigeon Forge vacation rental! Welcome to the spellbinding city of Pigeon Forge and the surrounding communities. While in the area make sure to check out the Titanic Museum. The museum features a life-size replica of the famous ship that sank. Take a day and explore all the subtle nuances of the ship. Make sure to stand at the front of the ship, while raising your arms as an homage to the famous movie scene. Guest in the area is also encouraged to check out the world renowned Smoky Mountain National Park. Spend days traversing hiking trails and enjoying unbridled nature views from the mountain tops. No trip to Pigeon Forge is complete without a stop to the world-famous Dollywood Theme Park. This park features a plethora of thrilling rides as well as live performances daily. With all of this and more Pigeon Forge and the surrounding communities are sure to excite and entertain guest of all ages! 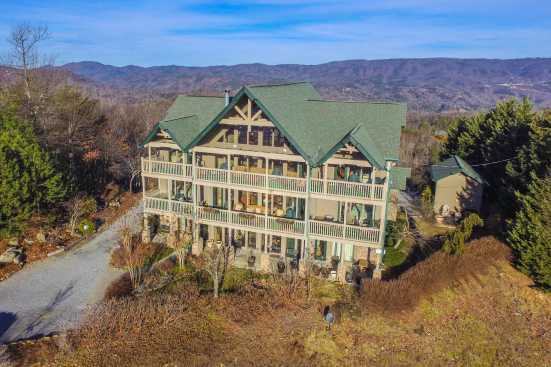 Smokymountainsbyowners.com is the best and most efficient way to find, plan, and book your Pigeon Forge, Tennessee vacation. SMBYO.com aims to take the hassle and stress out of planning and booking your vacation rental property, so all you must do is decide which adventure to partake in first. Book now, you won't regret it!